This station was the terminus of the railway line to Watford which closed to passengers on the 3rd March, 1952. 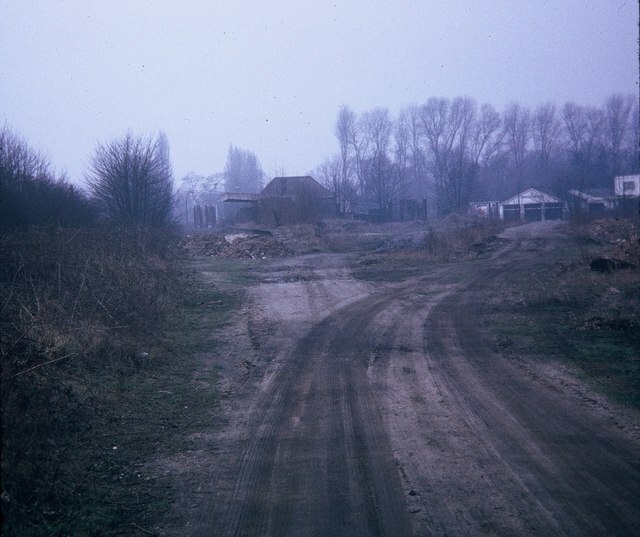 The track was lifted in late 1967 and subsequently became the Ebury Way path. Housing now occupies the station site. Its postcode is WD3 1JF. Bridge Motors garage can be seen in the background on the right. © Copyright David Hillas and licensed for reuse under this Creative Commons Licence. This page has been viewed about 313 times.